Like at Windows Vista, Windows 8 and Windows 7 don’t enable Telnet and TFTP Clients in installation. To enable them, open Control Panel > Programs and Features > click Turn Windows features On or Off in left side > enable Client Telnet and Client TFTP then click in OK. 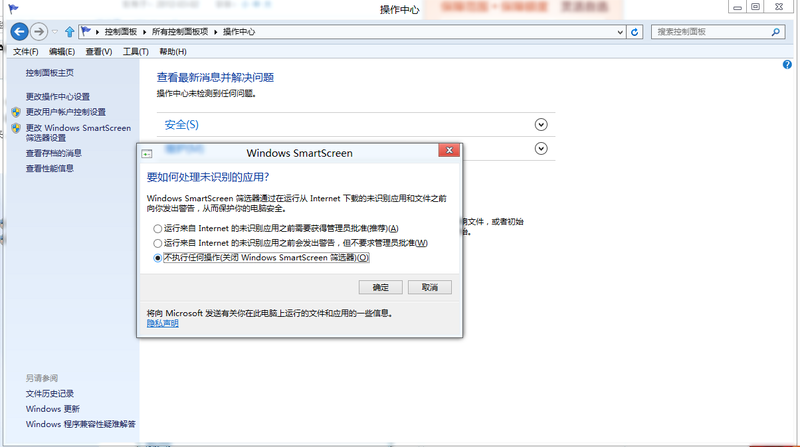 I not tested in Windows Vista yet, but the process can be same.